Facebook and Twitter users are already enjoying SMS service to update there accounts. 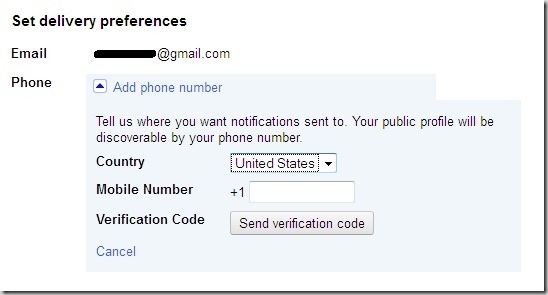 Now Google+ has also enabled its SMS service to update Google+ account. This service is not yet worldwide, but soon it will be. It is available in India, United States and some other countries also. # Head over to Google+ Settings – https://plus.google.com/settings/plus and provide appropriate phone no. along with the country name. # Click on the “Send verification code” button. 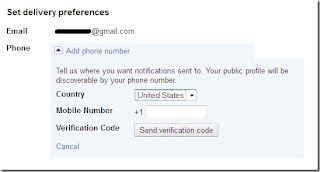 # Put your received verification code in the given field. # Now, enable notifications and other settings as per your need.